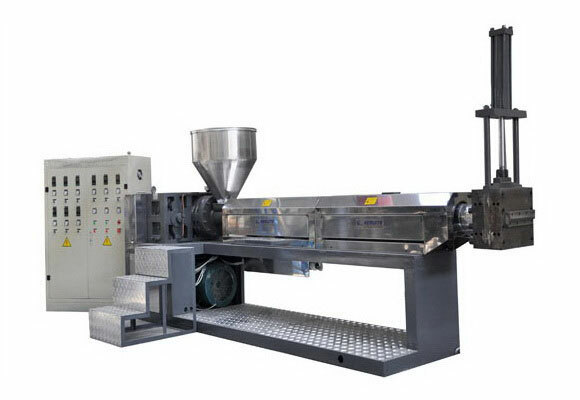 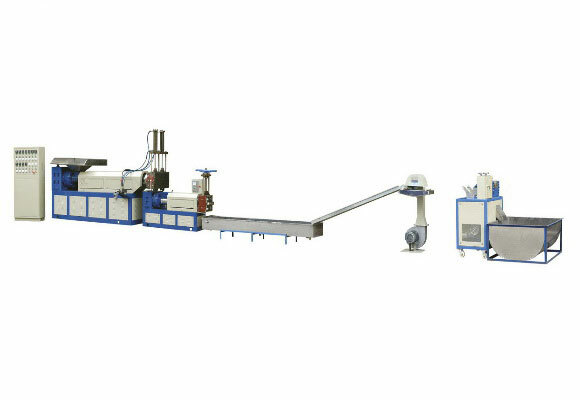 other plastic recycling | Silver Python Machinery Co., Ltd.
PP woven bag recycling machine, polyethylene recycling machine. 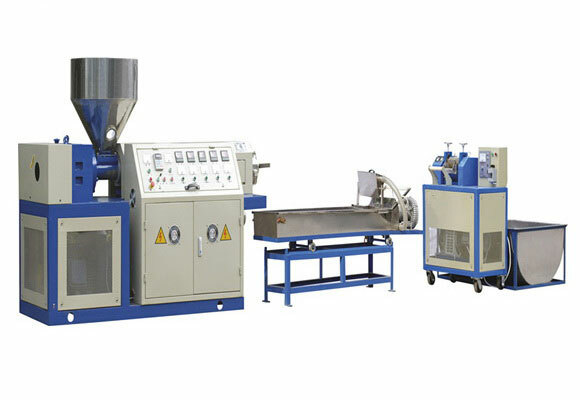 plastic recycling granulator,plastic granulator line, waste plastic granules making machine. 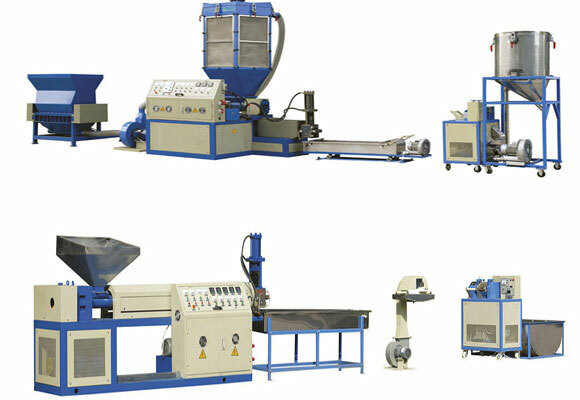 EPS recycling machine, plastic grinding granulator machine, EPS recycling machine.